Jean A. 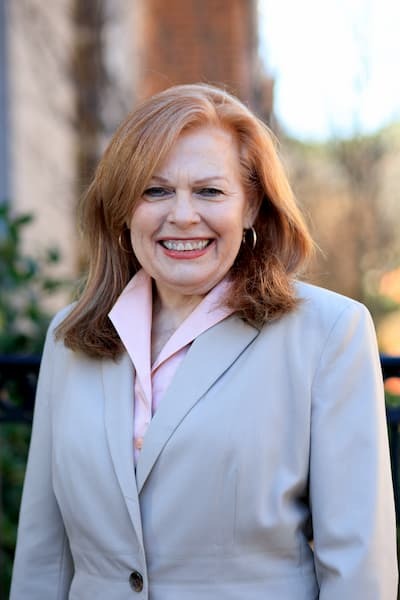 Box, dean of Samford University’s Orlean Beeson School of Education, will step down from her administrative role effective Dec. 31. Provost J. Michael Hardin will serve as interim dean while a national search is conducted for a new dean. Box, who has served as dean for 12 years, will be on sabbatical in the spring semester before resuming her fulltime position as professor of early childhood education. Box has served on the Samford faculty for 28 years. Hardin praised Box’s service as dean, which included program expansions and additions and a successful reaffirmation of accreditation by the National Council for Accreditation of Teacher Education in 2013. Before coming to Samford in 1989, Box taught in the Birmingham City School System from 1977 until 1987. She also taught in primary schools in England and France, where she conducted research in comparative education. An Auburn University graduate, she earned her graduate degrees at the University of Alabama at Birmingham.